Laura's Bookshelf. Take a nosey of what's on there. Have you ever been spoilt for choice in a in a well stocked library? Or, visited a boutique bookstore that felt as if it was designed especially just for you? Have you ever been into a friends house and noticed that all of a sudden you felt suddenly even more close to them because of the things they kept up on their Bookshelf? This is the exact same mood I wanted to create here on my site for you. Take a Look around. Mi Casa Es Su Casa! If you are not sure where to begin, and you don’t even know for sure why your Headshot is not getting you some serious results in Life and Work, then this is an excellent place to start. Let me slowly help you navigate your way through all of the most common pitfalls I see time and time again. By the time you complete this 10 part subscription course, you will have a solid idea on whether you are a Turbo Type or if your are really ready to go Full Sch-Whammy on things. FREE Course access is granted on registration. You can complete as quickly or as slowly as you like. You may have just had a fresh Headshot taken, and you want a second opinion, or, you may think that a selfie you are using passes itself off as “quite believable”. This is quite literally the easiest way to get totally real. I give you a full and 100% honest analysis of what your Headshot is currently saying about you and doing for you right now. Delivered on a private video. Laura usually films as she analyses your existing headshots and photography. Giving her live first impressions of your headshot. Filled with constructive tips and advice, you get a personalised video and tailored expert advice. 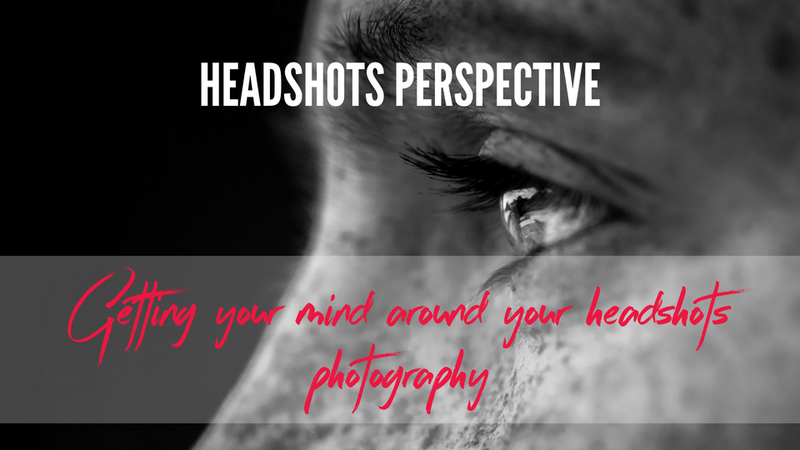 Discover the most honest and true impact of how your current headshots are working for you right now. You may already have decided that you will be getting a new Professional Headshot taken. You may already have a few ideas on the style of shot you would like. But as a busy person, your new Headshot is still not coming together coherently for you. If this is you right now, you may find that this helpful tool is a real Life Saver. Get things done and sorted in 6 Months. In response to requests to create an easy to follow course on this, I did. If taking a Flat Lay on your phone for Instagram is something you are having a tough time mastering, this is the perfect course for you. I break things down into 6 easy lessons. You get a worksheet to follow along the way. There are plenty of examples and full explanations behind solid technical know how. Look. There is a tonne of half-assed ways to keep all of your imagery once you have gone to the trouble of creating it. But over the years I have developed a seriously robust system. A professional system. If you have just finished wiping your tears from the news that all of your images have been lost and you are vowing to get organised, or maybe you have just been given this task at work. This is the course for you. I show you a way to gather all of your image media into one place and then systematically sort it out into a real library of order. Get Pro, Get Backed Up, Rock the Earth, Sashay thru Life. It’s really that simple. You might be addicted to taking selfies, or you might be terrified of this weird phenomenon. 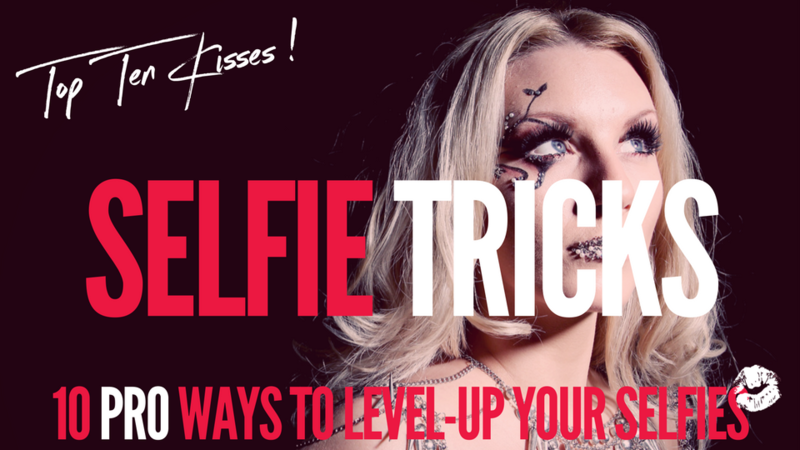 But, by getting good at doing the self-portrait-on-your-smartphone AKA “the selfie” you instantly are able to produce a tonne of imagery that is shareable to support your brand. Take this FREE downloadable and start with these Ten Pointers.